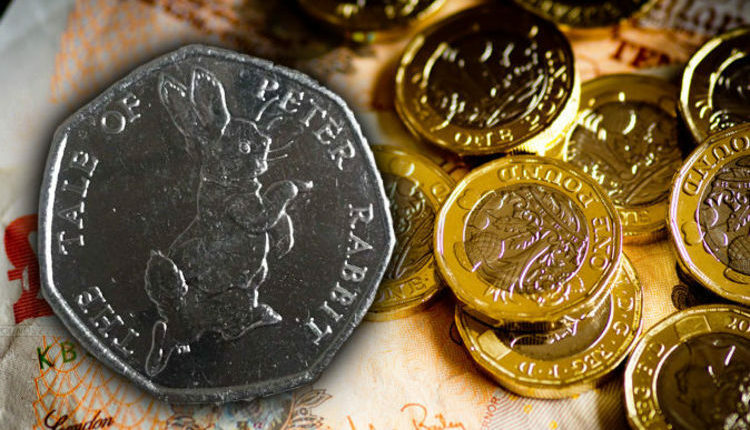 eBay: ‘Rare’ Peter Rabbit 50p coin SOLD for £1,000 – Do you have one in your change? 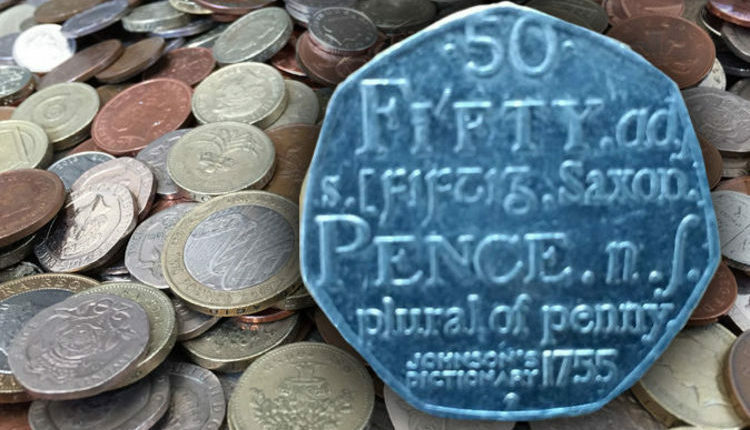 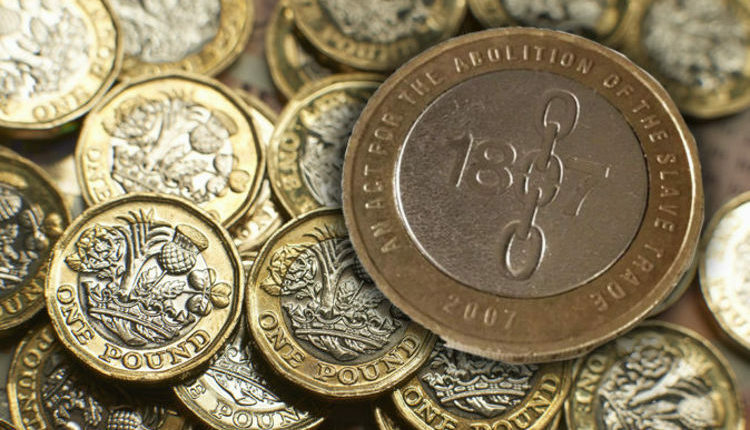 eBay: Rare Johnson’s Dictionary 50p coin SOLD for £2,430 – do you have one? 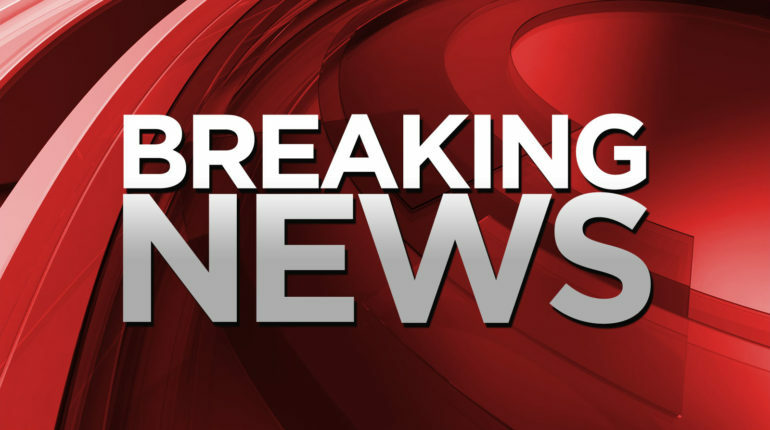 CBD OIL hit UK shelves at the beginning of the year, with Holland & Barrett being the first retailer to stock it. 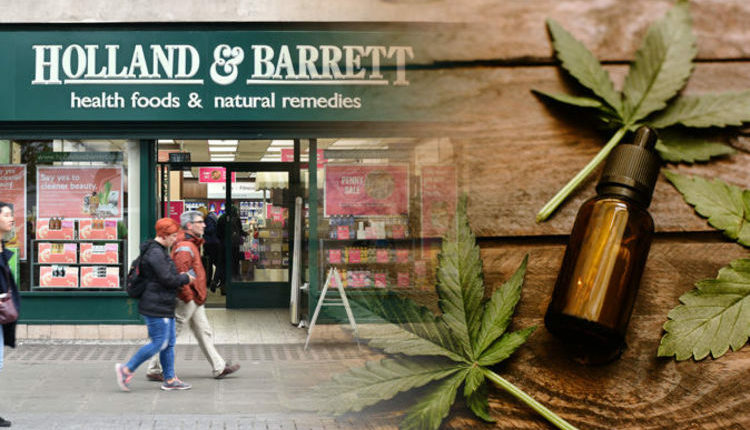 But what is the strength and benefits of the product and are doctors recommending it?